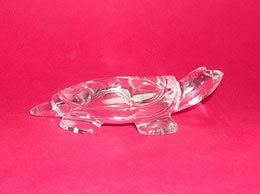 Tortoise is considered an auspicious classical Chinese Feng Shui symbol of good fortune and prosperity. Tortoise is one amongst the four Celestial Animals, or Guardians in Feng Shui. 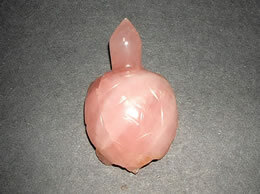 It is considered sacred and has been in existence since the inception and beginning of Feng Shui. 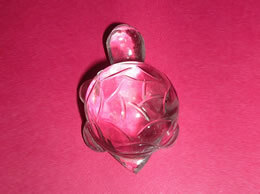 The basic utility of Feng Shui tortoise is that it acts as a protector and energy enhancer, when placed at the back of the house. You can place a tortoise in your home, your office or your garden. 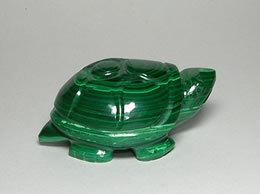 This Feng Shui Tortoise increases lifespan and opportunities for success. Keeping this Feng Shui tortoise in a water filled bowl in North of home brings happiness and positivity at home. 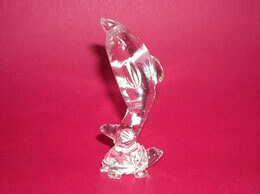 Feng Shui Tortoise helps attract a smooth, grounding energy for your business projects and promotions in your career. 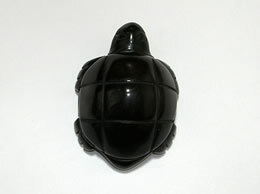 Feng Shui Tortoise is considered as guardians it provides strength and safeguards against negativity.